January 20, 2014 | Meagan Miller & filed under Uncategorized. 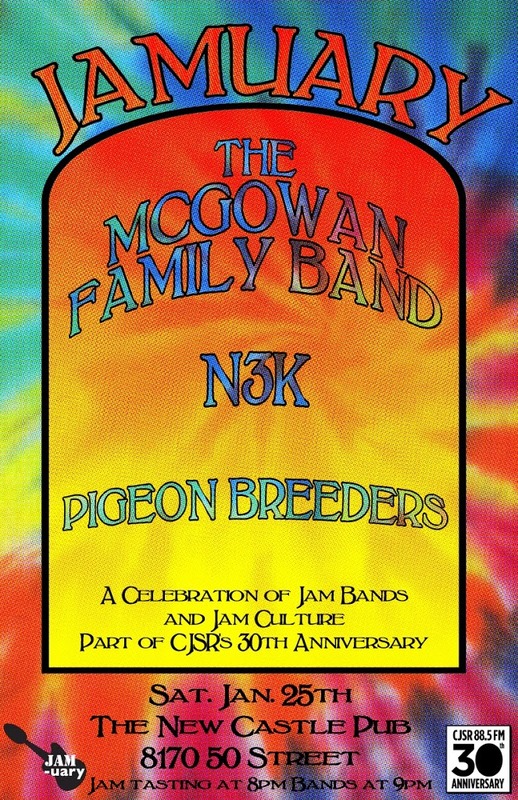 JAMuary is CJSR’s celebration of Jam Bands & Jam making culture. Part of our 30th Anniversary celebrations. Jam tasting at 8 bands after 9. Jam tasting will determine the first ever JAMuary Jam champion. 10 bucks at the door. Portion of Jam sales go the bands.